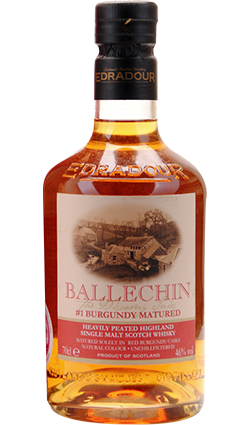 The first ever release of Ballechin – heavily peated spirit made at Edradour. 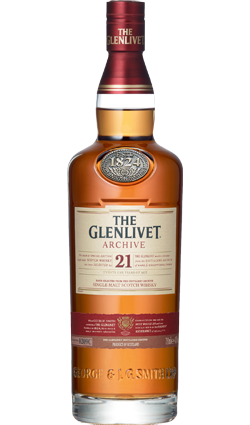 Matured in fresh ex-Burgundy casks and limited to 6,000 bottles. Highly reccommended. This has delicious smoked ham, green tea and chicory on the palate. outside the island of Islay. This ‘Dearly Departed’ spirit is a rare. Ballechin is the registered brand name used for the heavily peated distillations produced at Edradour, Scotland’s smallest Distillery. 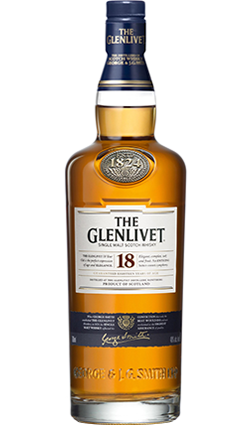 Several heavily peated distillations have been produced, initially on a very limited scale, and these are being matured in a wide range of wood types. 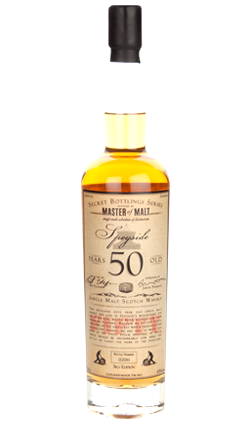 The phenol content of the malt used in production is not less than 50 parts per million. 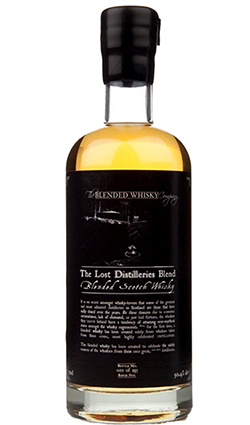 The Burgundy matured is our first release of Ballechin, and has been matured solely in first fill Red Burgundy casks. Nose: Sour fruits and floor polish. Wet woodsmoke, fennel and an underlying chalkiness. A dry, smoky and medical nose. Palate: Chicory, fennel and sweet, smoked ham. Finish: Drying smoke. Overall: Youthful and fun with so much smoked food character. A lack of the complexities that are brought on by aging can sometimes mean clarity. This has the clarity of a bell and is an immensely promising spirit.